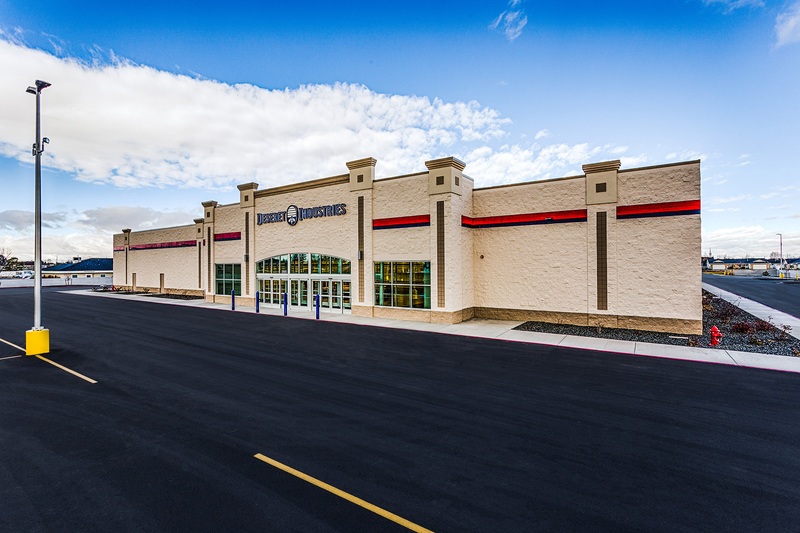 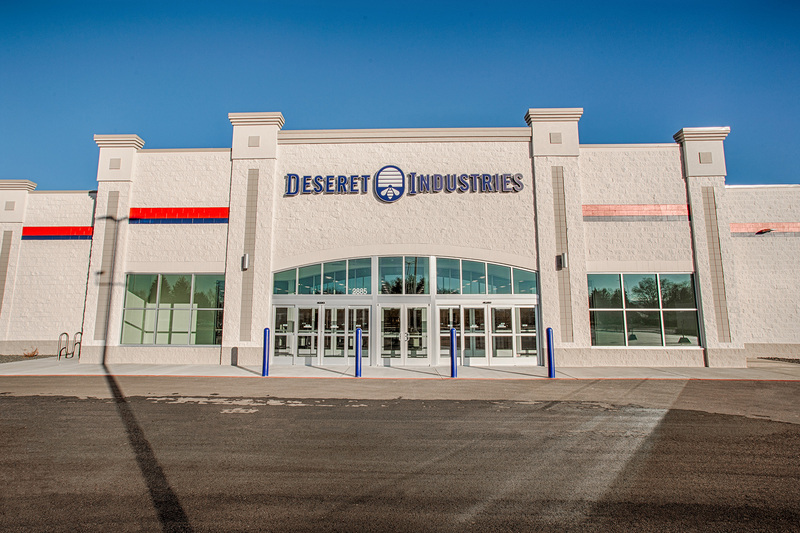 The Deseret Industries, Ammon project, built for The Church of Jesus Christ of Latter-day Saints, includes the new construction of a 49,024 SF donation warehouse and retail space. 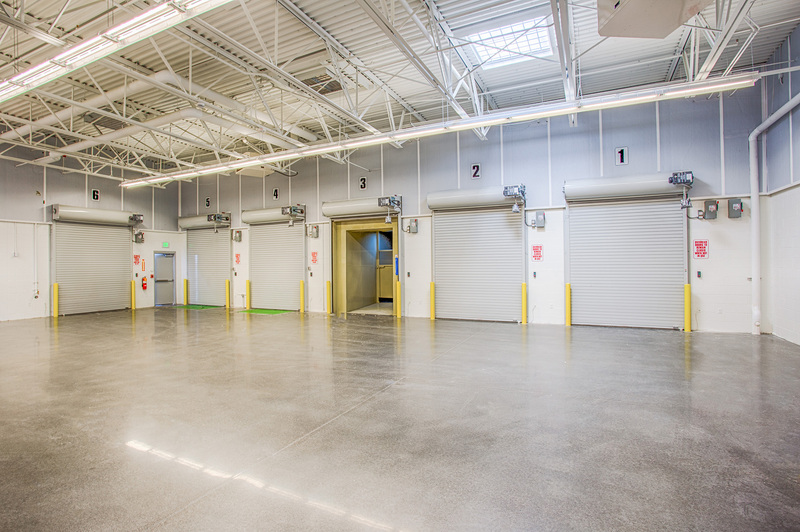 The new facility provides a location for the local community to both bring their gently used items for a tax-deductible donation as well as purchase the items at an economical price. 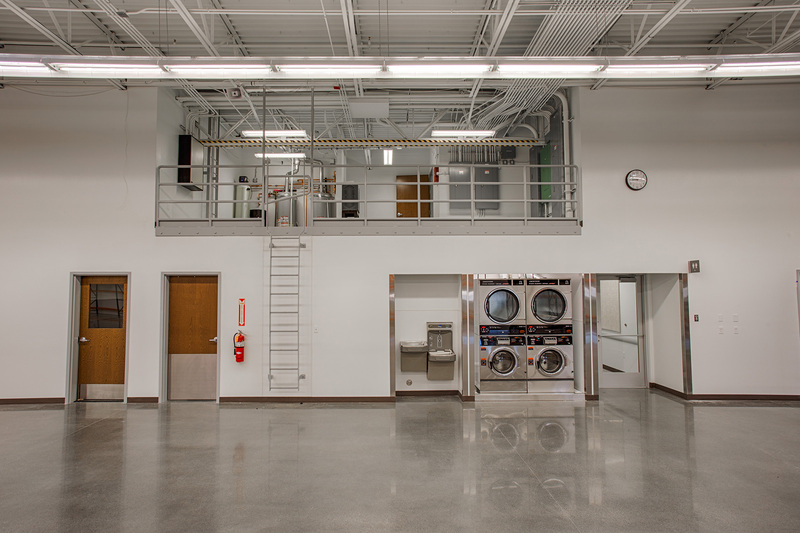 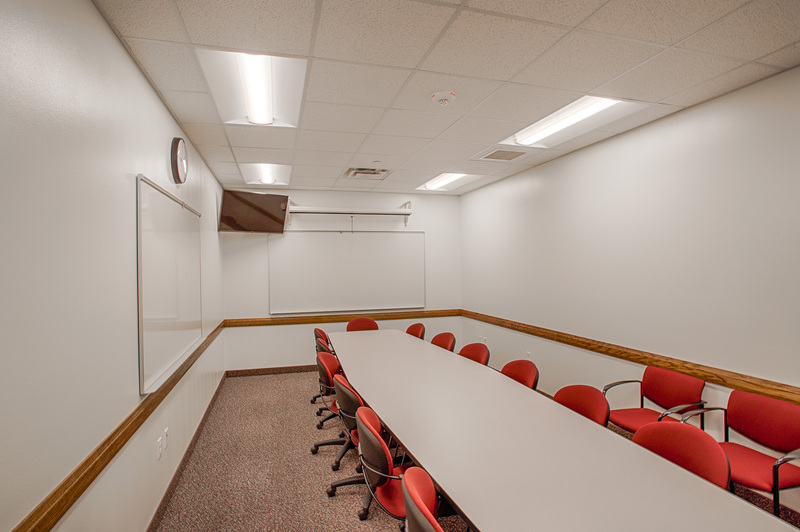 The building was constructed of CMU/steel structure on a slab-on-grade. 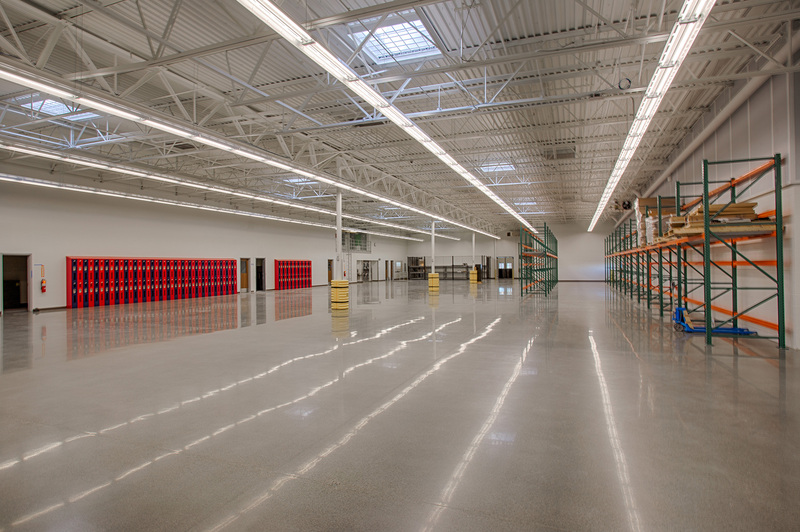 The interior finishes are consistent with other Deseret Industries across the country and are appropriate for a warehouse/retail facility. 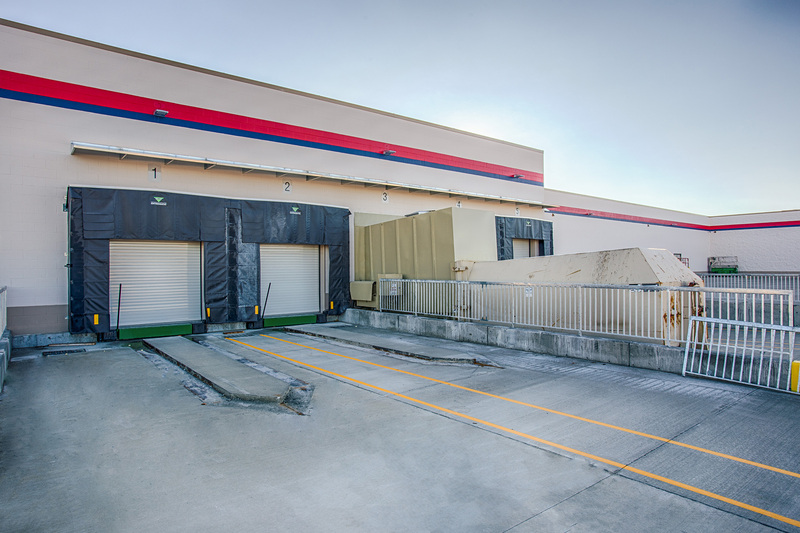 Because truckloads of donations are brought into the facility on a regular basis, a state-of-the-art receiving dock was included with the building.